We have had great success with ebook creation on an iPad. It is fast and simple to use and suitable for all ages. There were even several MS/HS students who created eBooks using solely the iPad for all content creation. At our school, we’ve had Grade 1 students teach other students how to publish using this app. We’ve recently started a school-wide project called Write Now 1000 to be the first school to publish 1000 ebooks across all divisions and have had quite a few early adopters embrace this goal. So far we’ve published over 100 books (and counting). Another big reason for this project is to begin to collaborate with local indonesian partner schools to begin to empower many disadvantaged youth to be able to be authors as well. 3. 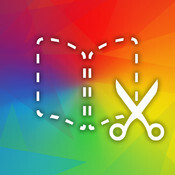 Introduce the app Book Creator. This is quite simple and easy to figure out. It is important for students to be able to play and explore the app before actually beginning the book. Give them challenges such as seeing if they can figure out how to change the font size, colour, add photos, voice and video. 4. Begin publishing the book. Ensure that the book is proofread by a teacher or peer afterwards. Leave spaces for photos along the way. 5. Begin adding media content to the book. It is helpful to do this after the content is in the book otherwise too much time is spent with the design component. To do this, you will need to get photos on each iPad. This can be done by doing a bulk sync (slow and tedious) or using the PhotoTransfer app (paid version allows multiple photos to be transferred at a time). Voice can also be added at this stage. 6. Students do have the option of creating their own artwork using Doodle Buddy or Zoodle. 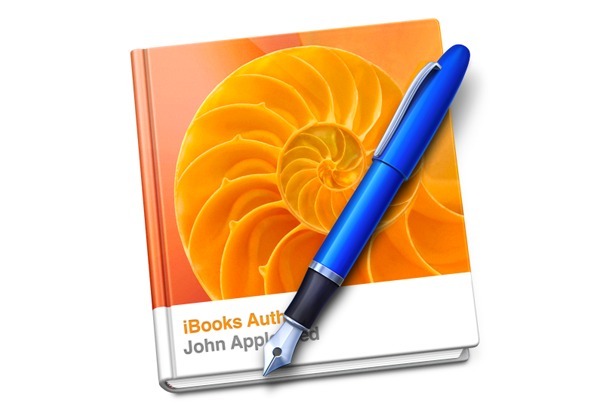 You will need to save the artwork as images to the photo roll so that they can be inserted into Book Creator. 7. Do a final check and then publish. Using this app, you can either share to iBooks to be enjoyed or saved to Dropbox to be transferred to other devices.